We are offering wide range of stylish kitchenware is a must for every modern kitchen. Preparing meal in this cooking utensil will be an experience in itself. All you get is to enjoy after cooking food in these utensils, which is prepared using less oil and energy. 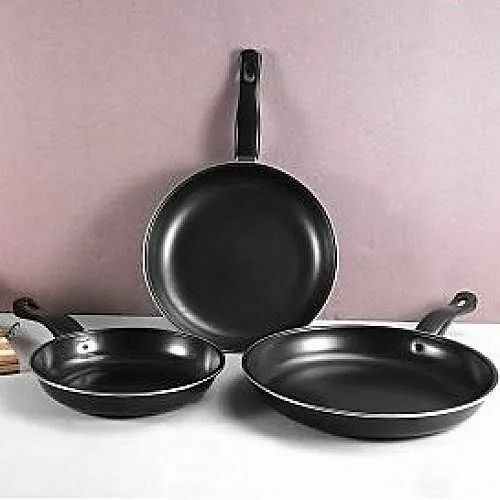 Those manufacturer of premium quality stainless steel, hard anodized and non-stick kitchenware and tableware products. The products manufactured are elegantly designed yet durable. Toster Oven 18 Ltr (otg). Electric Water Geyser 10 Ltr.